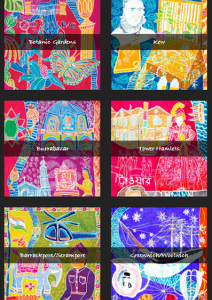 Might be nice to put something here - might not! 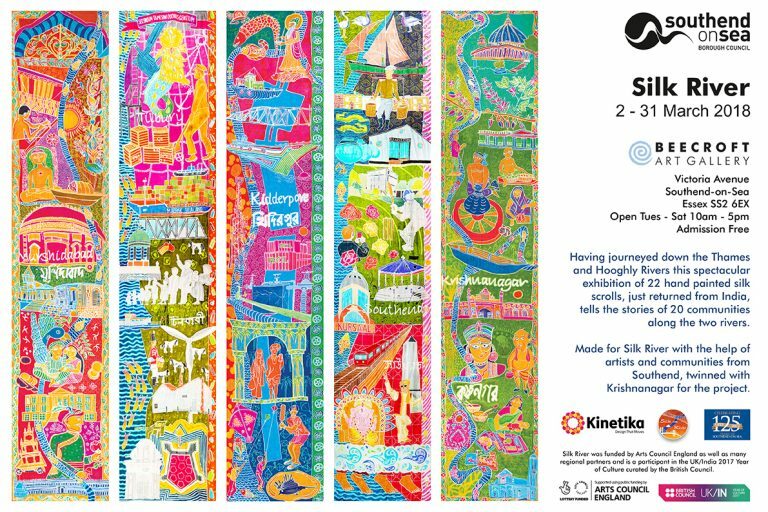 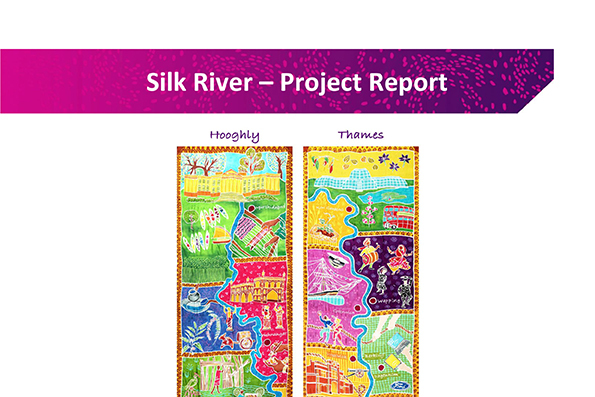 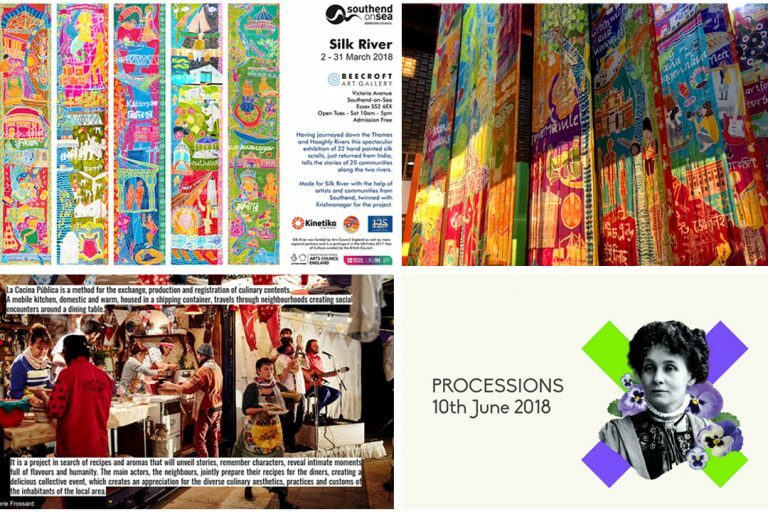 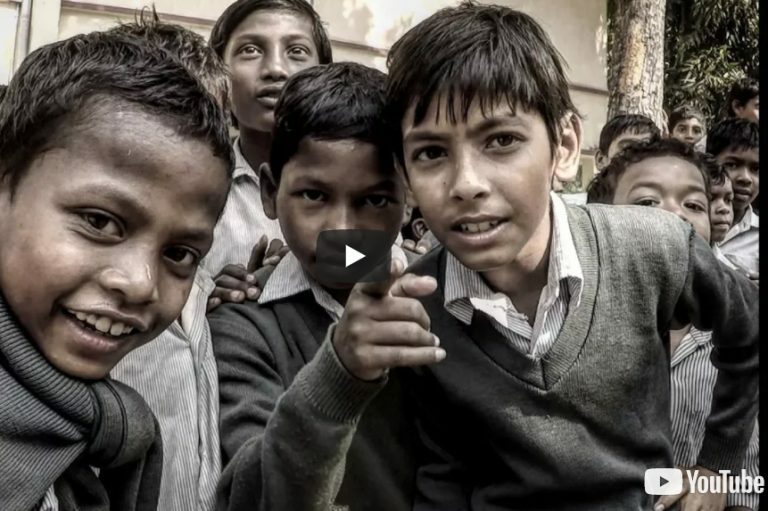 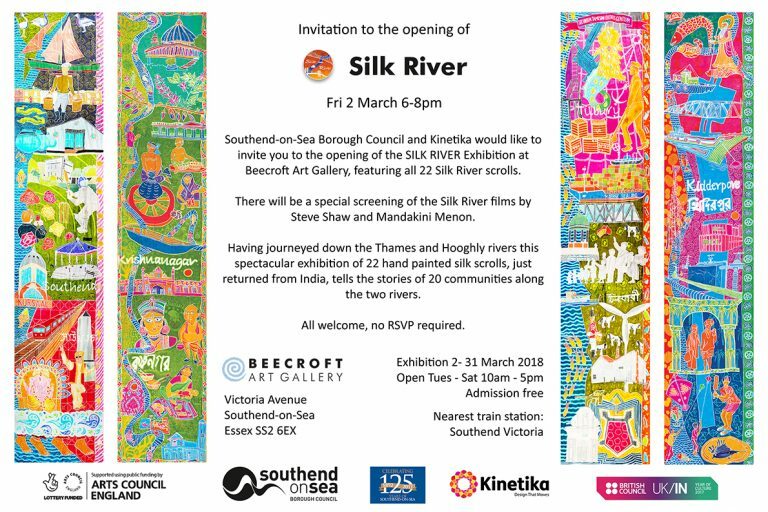 As part of a year-long programme marking the 70th anniversary of Indian independence and the cultural relationship with the UK, Kinetika created Silk River, an ambitious project which explored the unique relationship between London and Kolkata through artistic exchange between communities along the Thames Estuary and India’s Hooghly River. 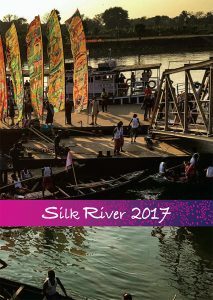 Ali Pretty, Kinetika’s Artistic Director, collaborated with associate artistic directors Ruchira Das (Think Arts, India) and Korak Ghosh as well as an international team of artists, writers and photographers to capture and interpret the experience of journeying along these two mighty rivers. 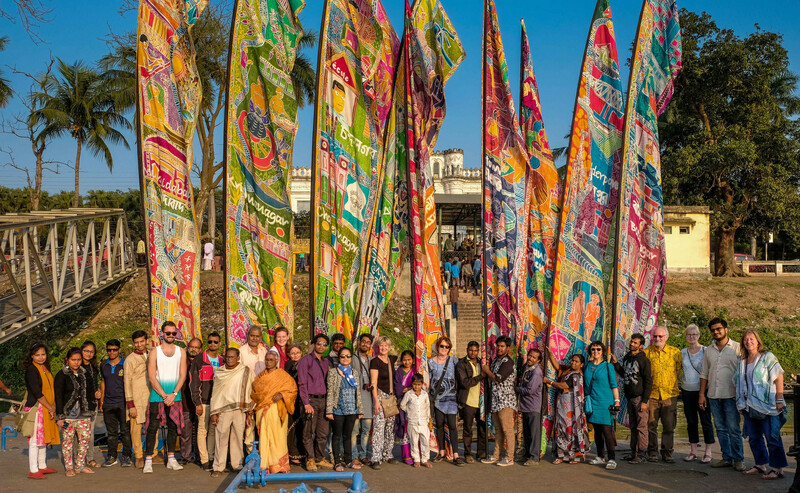 along the Hooghly between December 6th – 16th, 2017.
reflections of the people that made it possible.